Content doesn’t work if it doesn’t move, ensure your communications strategy is a synergistic component to your content promotion. 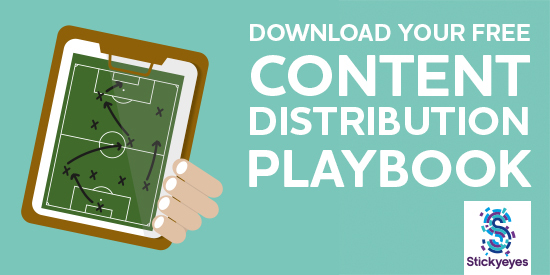 This guide will detail a number of techniques and essential steps that your brand should use to leverage owned, earned and paid media to get your content in front of the audiences you want to attract. The content ideation process as you know it will be challenged, diffusing the notion that distribution is an ‘after-thought’ to content marketing – a common speculation amongst many global brands. Above all else, this guide will explain why you need to start with your vision of success and your purpose, before you even put pen to paper, and how you can change your organisations approach to reaching your audiences. Understand your audience’s online behaviour to help shape and deliver a tailored promotional plan. Leverage owned and earned media alongside your content. Measure the effectiveness of your campaign and demonstrate ROI. Recognise why organic reach has diminished and how your brand can overcome this challenge. Attract new audiences through a paid promotion model that will match your target demographic profiles.